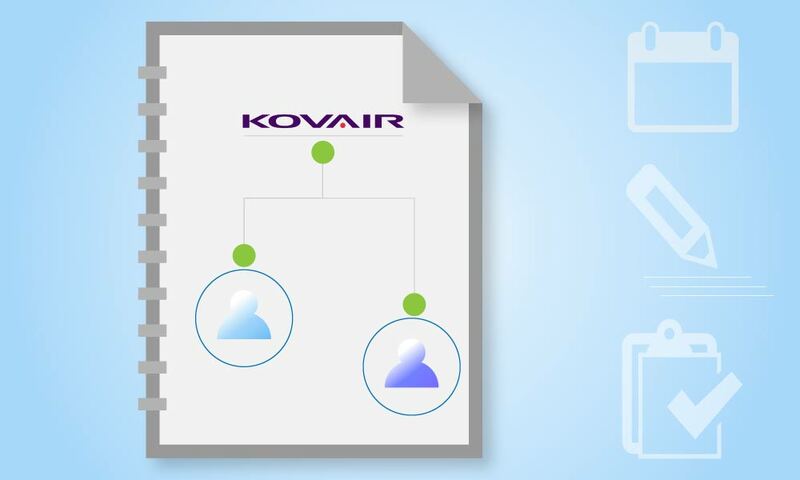 Kovair customers find themselves in different phases of Application Lifecycle Management (ALM) and IT Service Management (ITSM) tools adoption. Each phase has its own set of challenges. With the help of a few customer scenarios, this paper illustrates how customers can meet their challenges using Kovair in the domains of ALM, ITSM, and Tools Integrations.